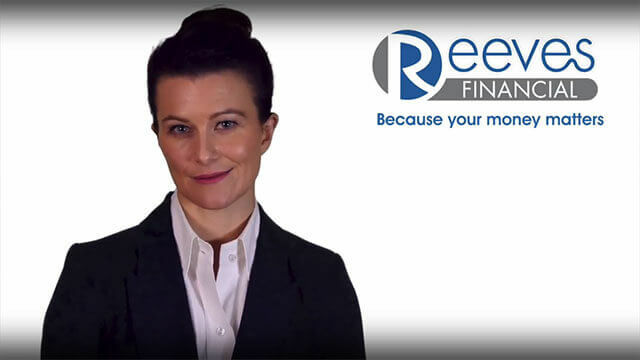 Reeves Financial understands its obligations in regards to your fundamental right to a private life and has implemented systems and controls to ensure your rights and freedoms are protected. Reeves Financial undertakes to meet its obligations under the Data Protection Act, the Privacy and Electronic Communications Regulations and the EU General Data Protection Regulation (GDPR). Your personal information will be initially processed by Reeves Financial. Your personal data will be further processed by On-Line Partnership Group Limited on behalf of its subsidiary company The On-Line Partnership Limited who acts as our Principal for regulatory purposes. All parties will process your personal data in accordance with this privacy notice. preventing and detecting fraud, money laundering or other crimes and any other requirements in accordance with rules set by the Financial Conduct Authority (FCA) or other applicable legislation. third parties of any changes. identity using third parties such as GB Group Plc or Creditsafe Business Solutions Ltd.
to. These organisations won’t be entitled to use your personal information for their own purposes. If necessary, our security teams will check them to make sure they meet the security requirements we’ve set. Organisations that provide us with professional and technical services such as our accountants, legal advisors, IT service providers and communications service providers. Business Solutions Ltd, may transfer data outside of the EU to countries which do not, in the view of the EU Commission, offer an adequate level of protection. In such cases Creditsafe encrypts any data it sends to other agencies and only transfers information necessary to carry out checks. To download a PDF copy of this Privacy Notice, please click here.